JENN KING PHOTOGRAPHY. orange county and los angeles southern california wedding photographer. 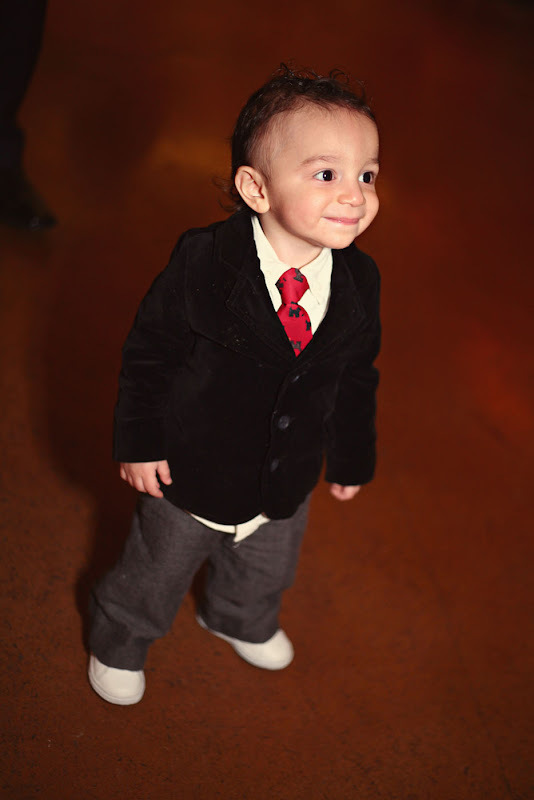 : ETHAN - FIRST BIRTHDAY PARTY - PREVIEW. ETHAN - FIRST BIRTHDAY PARTY - PREVIEW. isn't this one of the cutest little guys you ever did see? wow....ethan's 1st birthday party was SO FUN! just had to share this sneak peek today. looking through these images makes me so happy. stay tuned for more. what a cutie!!! can't wait to see more!